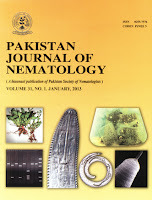 National Nematological Research Centre is publishing a biannual journal Pakistan Journal of Nematology (PJN) since 1983. 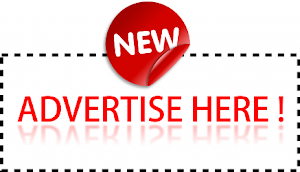 The journal has a large circulation all over the world and has gained an international recognition. The journal has now completed 26 years of its publication (1983-2008). The PJN has been contributing its share to the scientific progress and development especially the agricultural Nematology research in Pakistan.